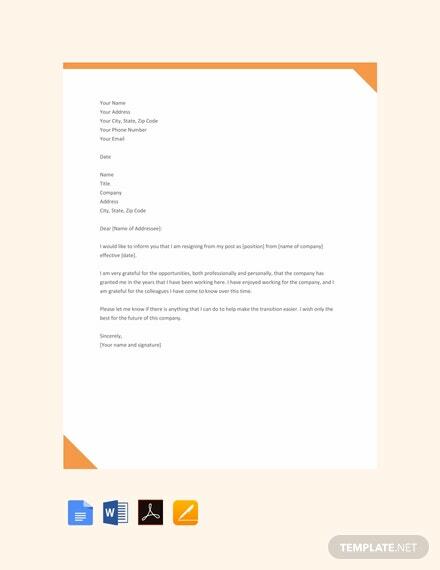 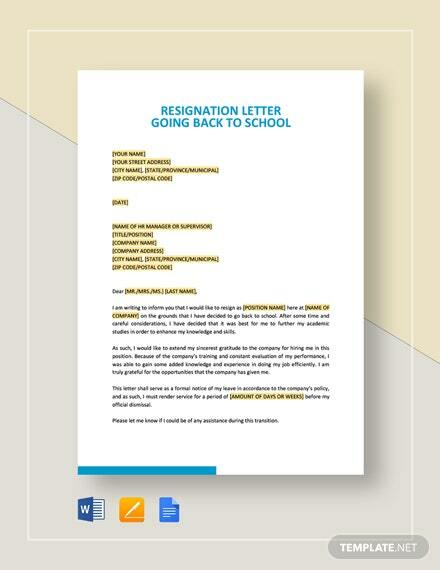 Get this simple resignation letter that you can download for free. 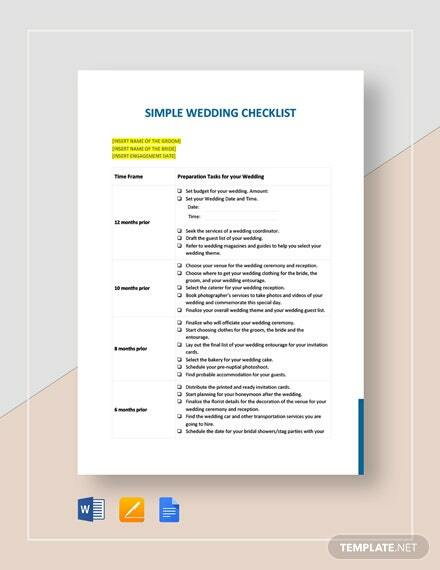 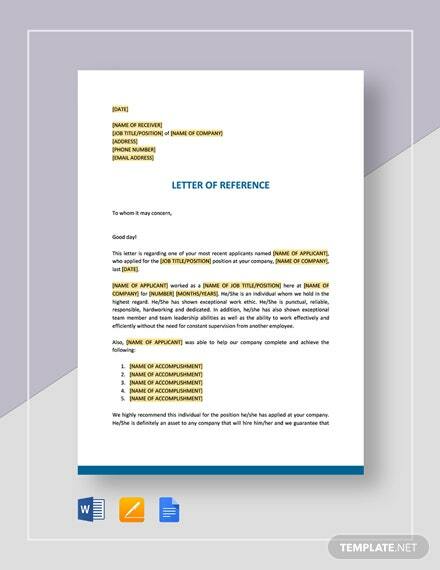 Easy to edit in multiple formats. 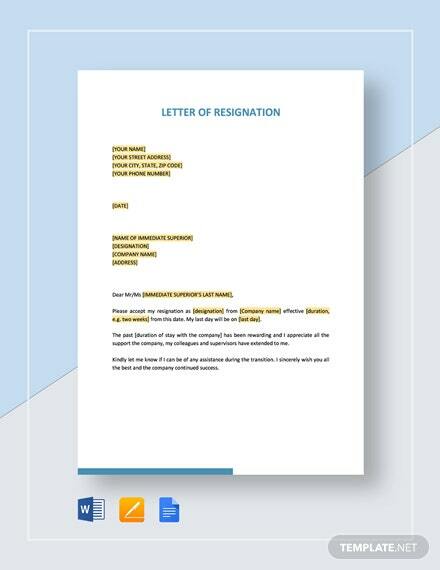 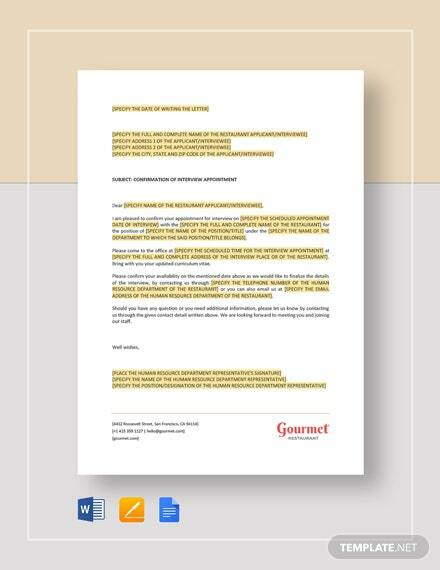 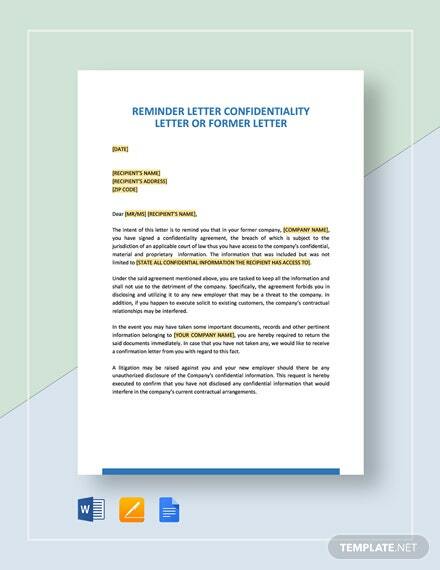 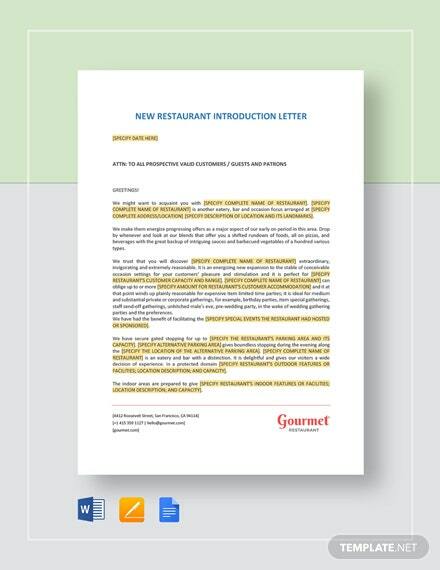 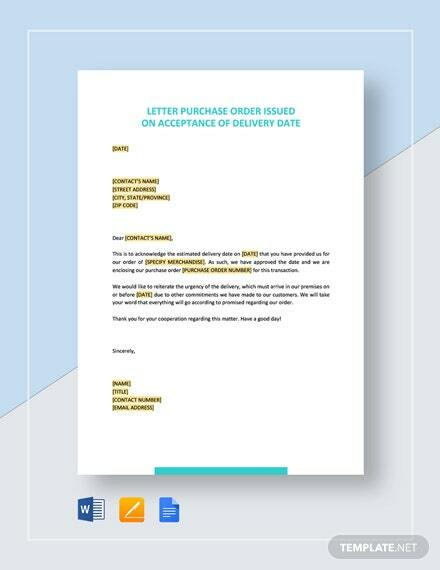 This letter is the perfect thing to help you craft a proper resignation letter.